Want to find the best coconut oil? There are so many labels, so little time! Here’s your guide to selecting the best coconut oil for your body. 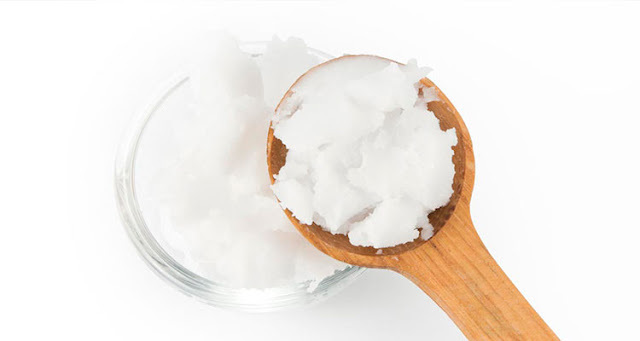 In its purest form, coconut oil is incredibly healthy for your body. But not all coconut oils is pure. Some are cut with other oils, or are cosmetically altered with potentially toxic chemicals. 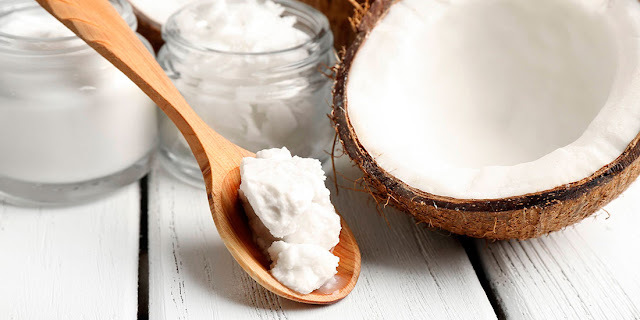 Coconut oil’s popularity has led to many different types being invented and developed. Not all of these different types are bad, but not all of them may serve your body’s needs. The real stuff! And the best coconut oil in my opinion. 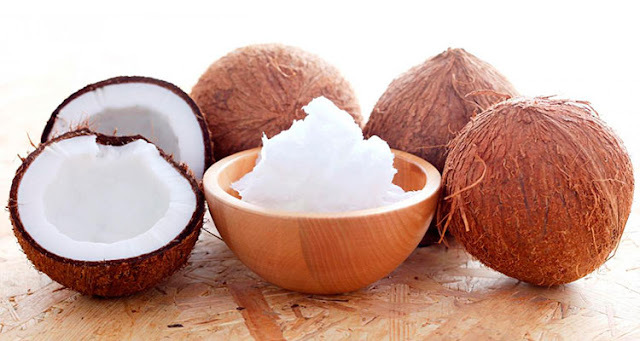 Virgin coconut oil is oil derived from the meat of mature coconuts. It’s the good, fatty oil that comes as a result of processing the meat. No chemicals needed to extract all that goodness. Virgin coconut oil is my favorite, personally. It’s by far the most pure grade, and you’ll definitely reap the most benefits from using it. But it has a very definite taste. If you don’t like the taste of coconut, you many want to look for an alternative. I’ll tell you a secret: Extra virgin coconut oil is really no different than virgin coconut oil. It’s not comparable to olive oil, simply because they’re made with very different substances. Don’t fall into the trap of paying more for something for no reason! This coconut oil isn’t the most pure out of all the options I’ve described here. But it’s a favorite among many because it provides all the benefits of coconut oil without the distinctive coconut oil taste. It’s also less potentially triggering to those with allergies. Don’t be afraid to use refined coconut oil! Refined doesn’t mean that unhealthy additives have been added. As long as the coconut oil is expeller pressed (a natural, non-chemical process of extracting oil), you definitely won’t be exposing yourself to any harmful chemicals in your coconut oil. Now it’s time to go to talk about the less natural coconut oil substances. Liquid coconut oil is natural coconut oil that has been franctionated, with some remaining solids extracted as well. It actually stays in liquid form at room temperature, while virgin coconut oil does not. This one is the worst coconut oil product on the market. RBD stands for Refined, Bleached and Deodorized. That’s referring to the oil, folks! Like refined coconut oil, this oil has no coconut-y taste. It definitely has its fans among people who want the features of coconut oil without that signature taste. But you won’t be reaping all of the benefits (like healthy phytonutrients) of coconut oil if you use RBD coconut oil. Worse yet, you’ll be putting unnatural substances in your body. You’re best off sticking to the most natural product possible.